Honestly, I have no idea what is going on in your life right now. 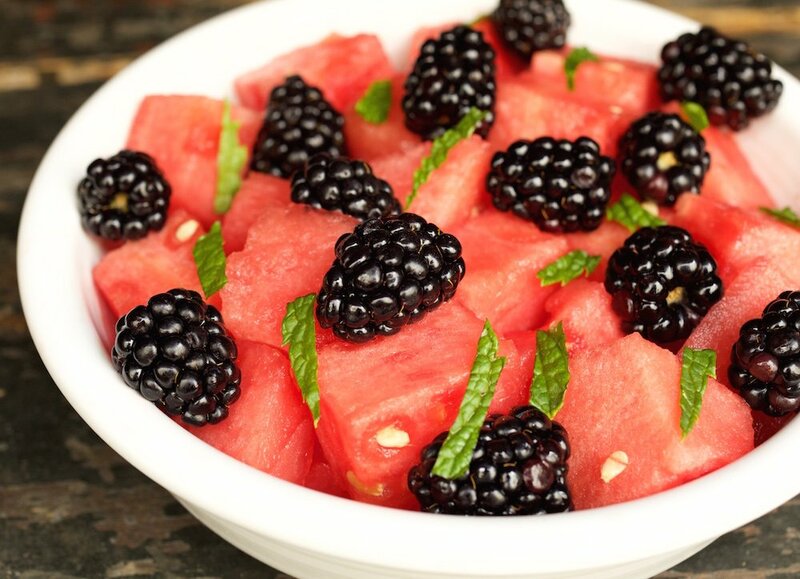 But what I do know is that whatever it is, all you need is this Watermelon & Blackberry Fruit Salad. It’s so refreshing and tastes exactly like I imagine Summer would. One bite and I’m immediately taken to my happy place! 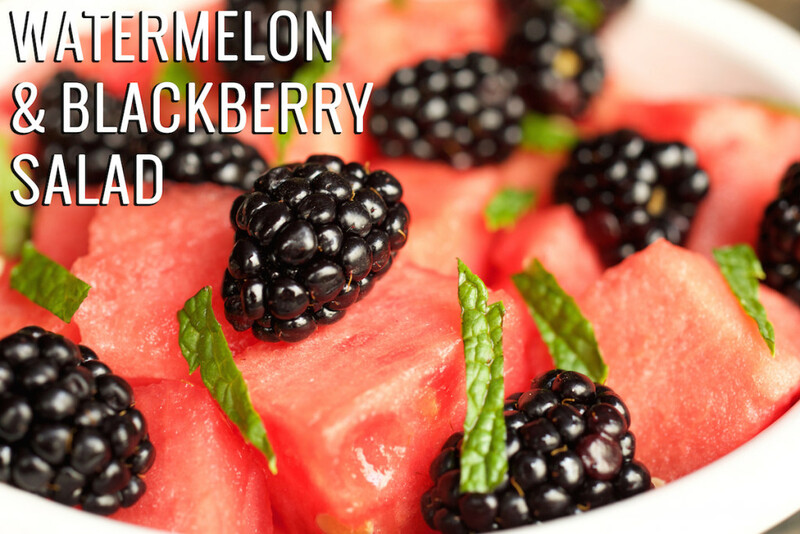 Take a large bowl and add watermelon cubes, blackberries, and mint leaves. Gently combine. 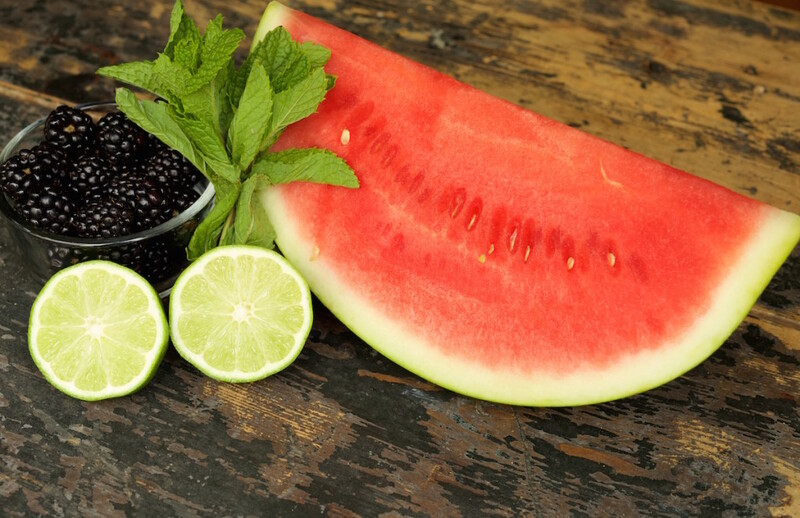 Take your lime, slice it in half, then squeeze the juice from both halves over your fruit. Gently toss and serve.